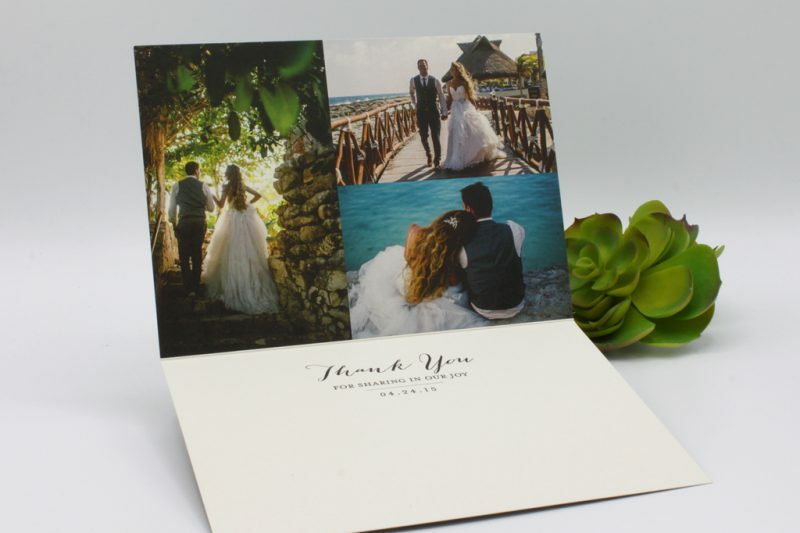 Paper Panache offers wax printing and white ink printing services. We also source Professional print and large scale print projects with Calgary based companies. 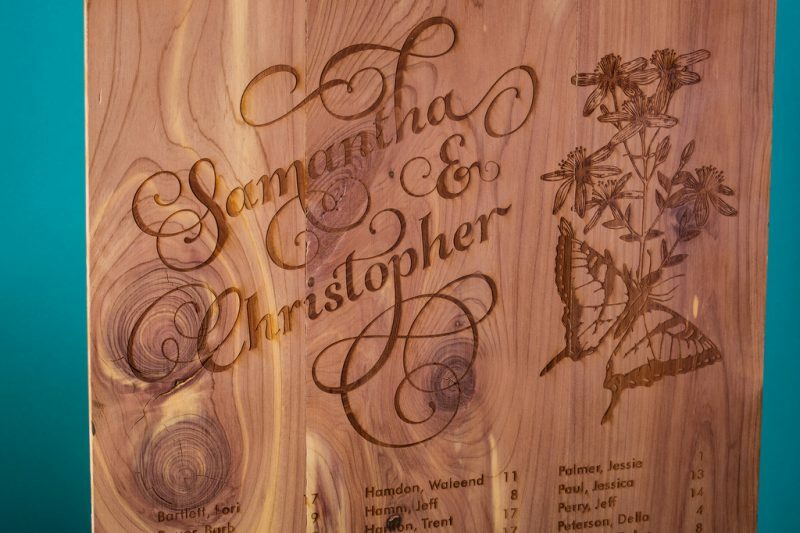 And of course we have a laser machine that can cut and engrave wood, acrylic and paper. Please contact Paper Panache for an estimate. 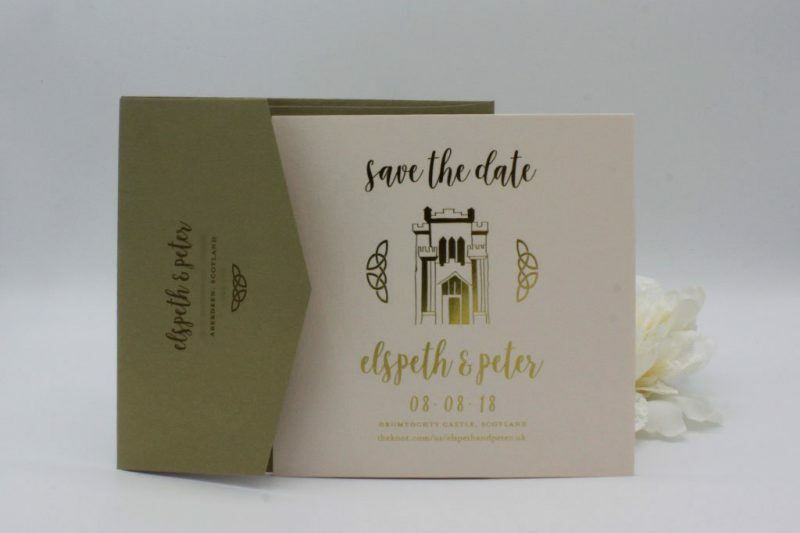 We have a Laser Machine at Paper Panache, which allows us to offer a unique, awesome assortment of invitations, table boards, and other wedding stationery items and products. 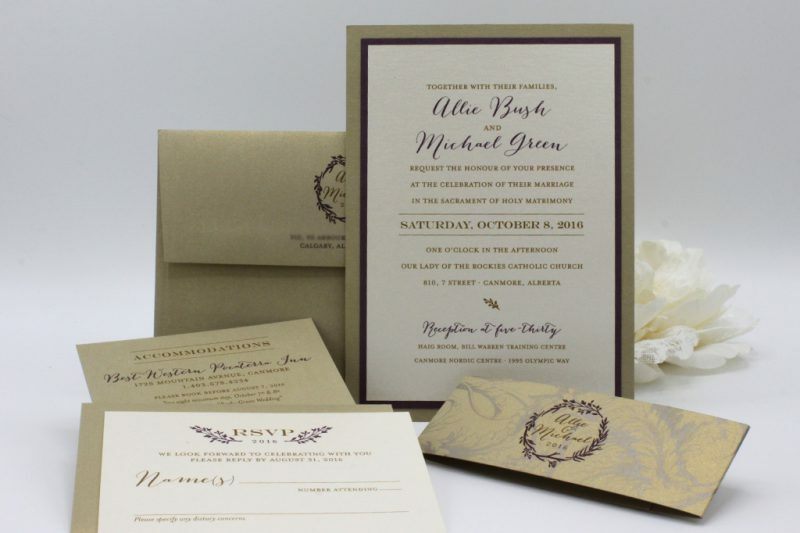 Paper Panache uses Xerox wax printers which are capable of printing on hand made papers, metallic cardstocks, and vellum. Maximum paper weight printable is 130 pounds. 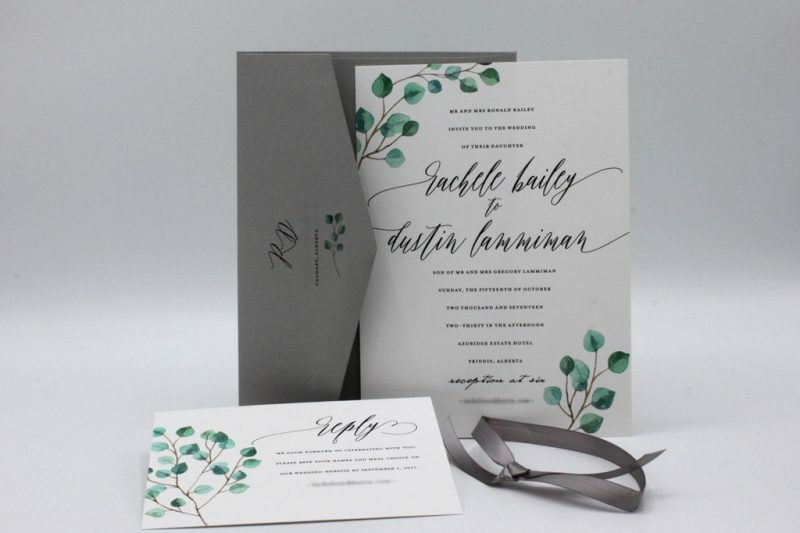 Paper Panache uses an Oki printer which is capable of printing white ink on hand made papers, metallic card stocks, and vellum. Maximum paper weight printable is 130 pounds. Paper Panache partners with Emerson Clarke for any high quality, large format, large quantity designs. Contact us for a free estimate on your professional print projects. Paper Panache uses West Canadian for any large format printing, including signage and table boards. Prices vary depending on scale and paper choice of project. 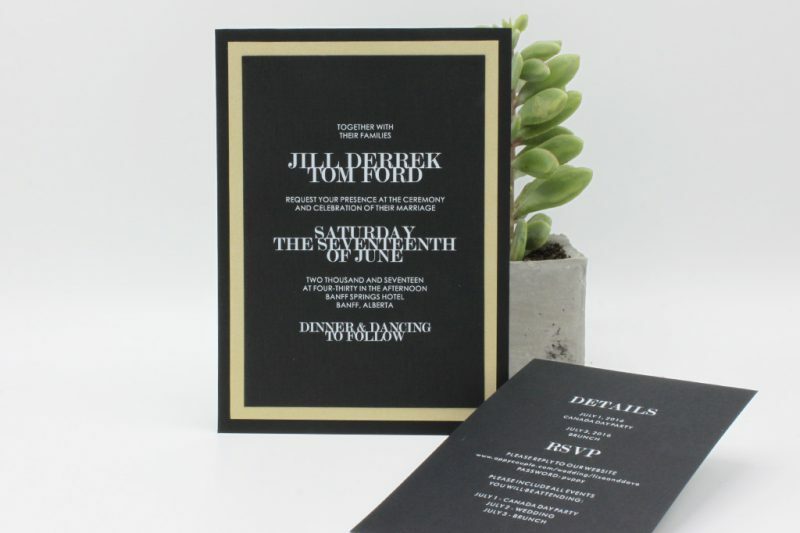 We can source laser cut, letterpress, foil, thermography... you dream it we can create it! 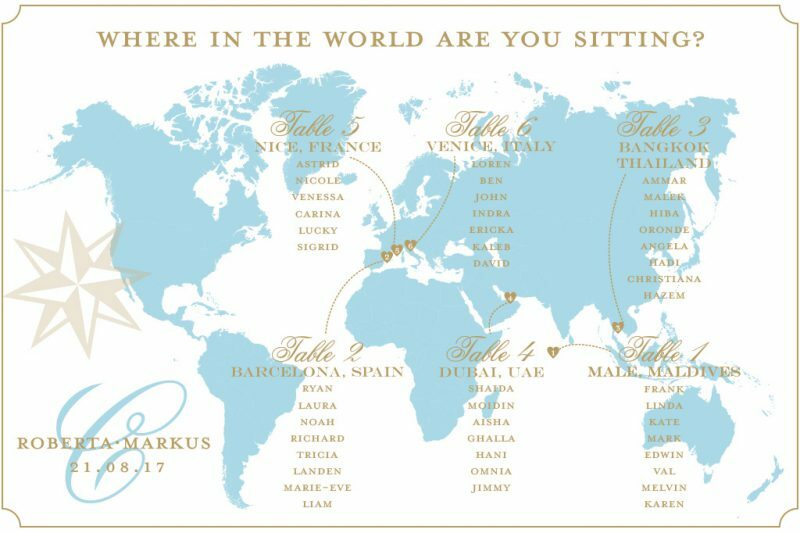 Contact Paper Panache today for all of your custom printing needs. Paper Panache offers custom cutting, and scoring with professional machines to help out any do-it-yourself crafter. We also offer gift wrapping services, gluing and ribbon assembly services. Please contact Paper Panache for an estimate.